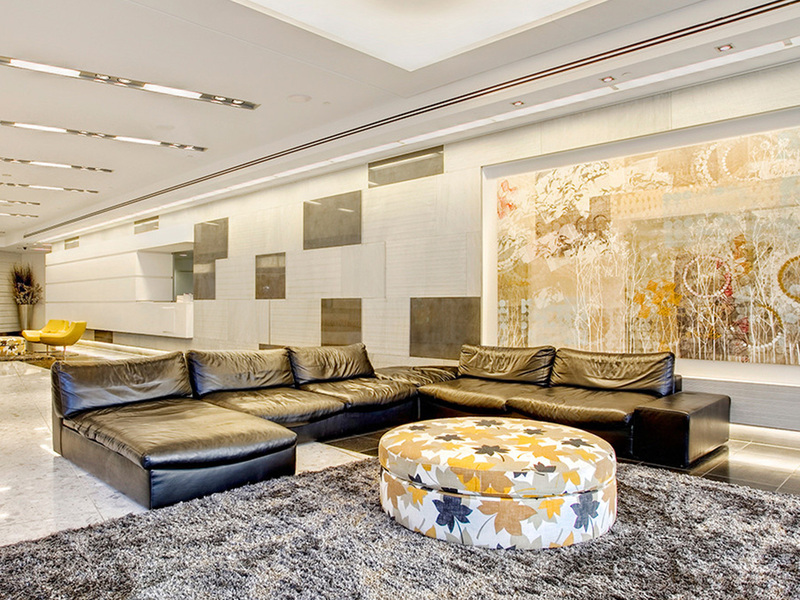 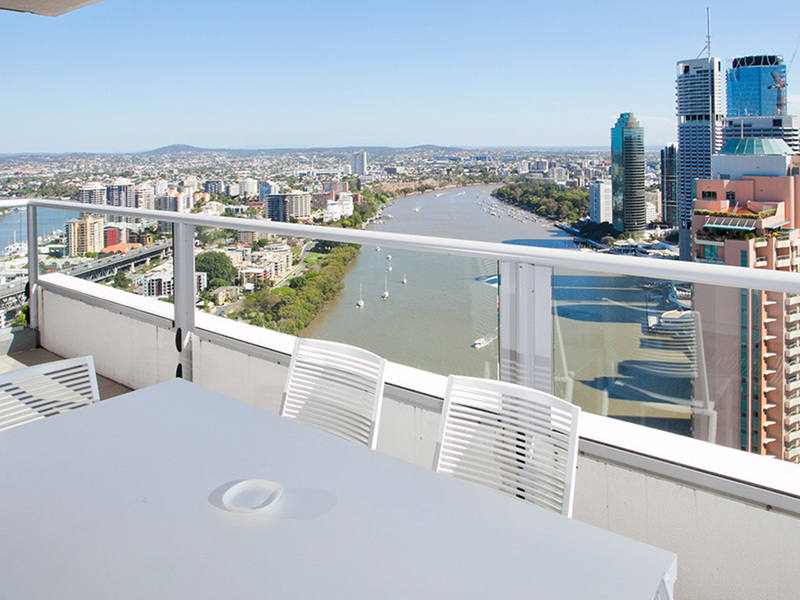 Positioned on the edge of the Brisbane River, Mantra on the Quay offers contemporary and elegant accommodation with sought-after sweeping river and city views. 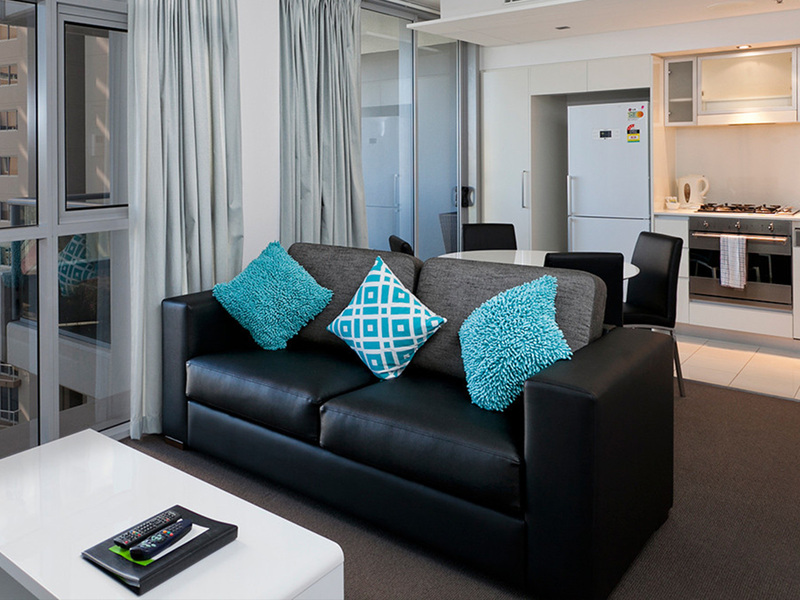 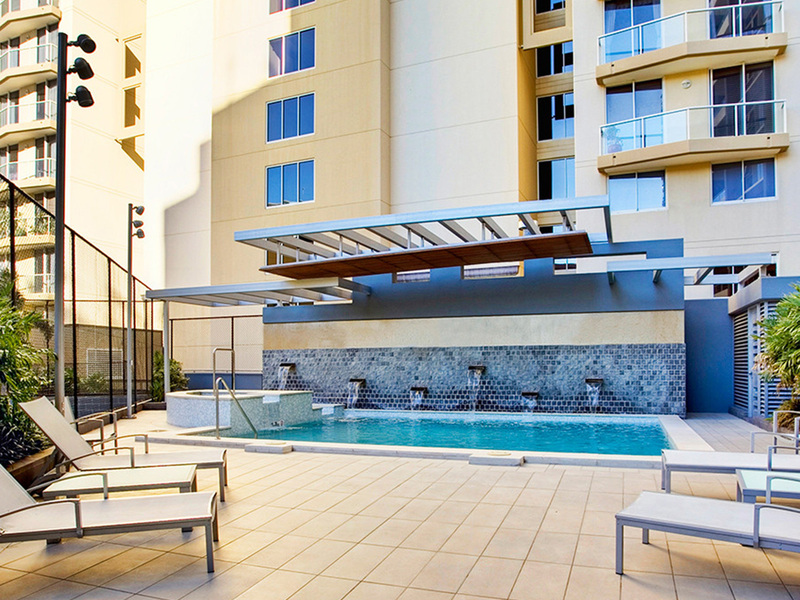 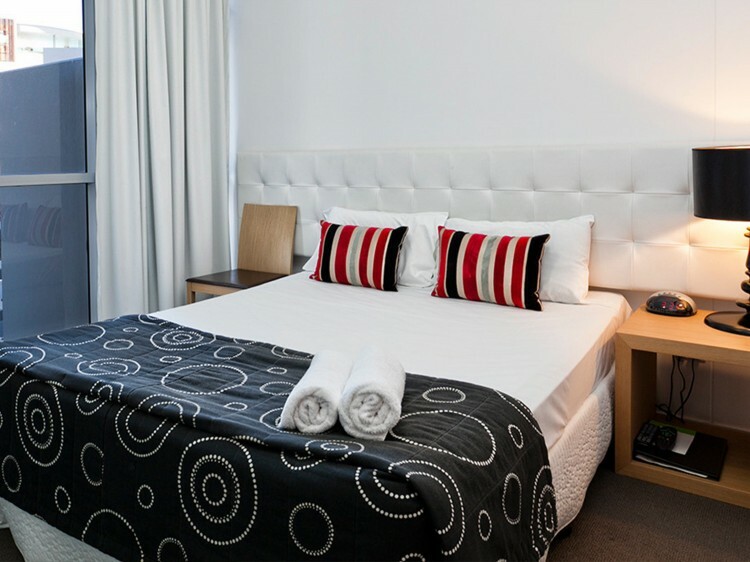 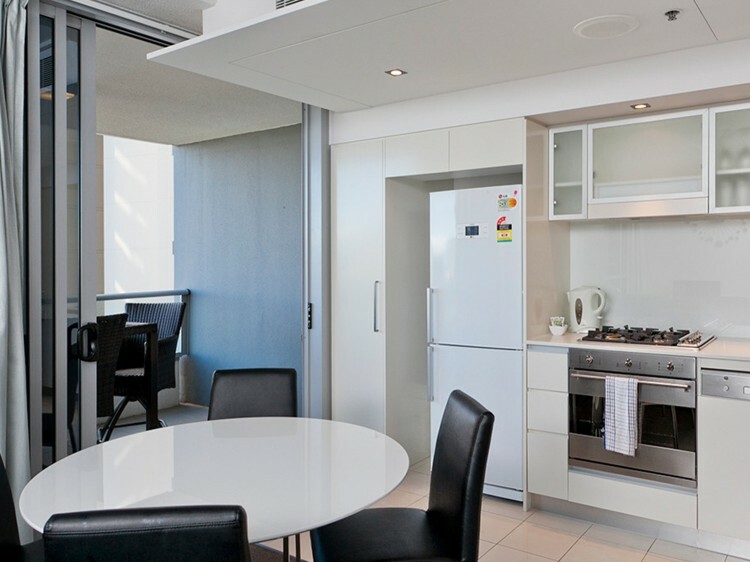 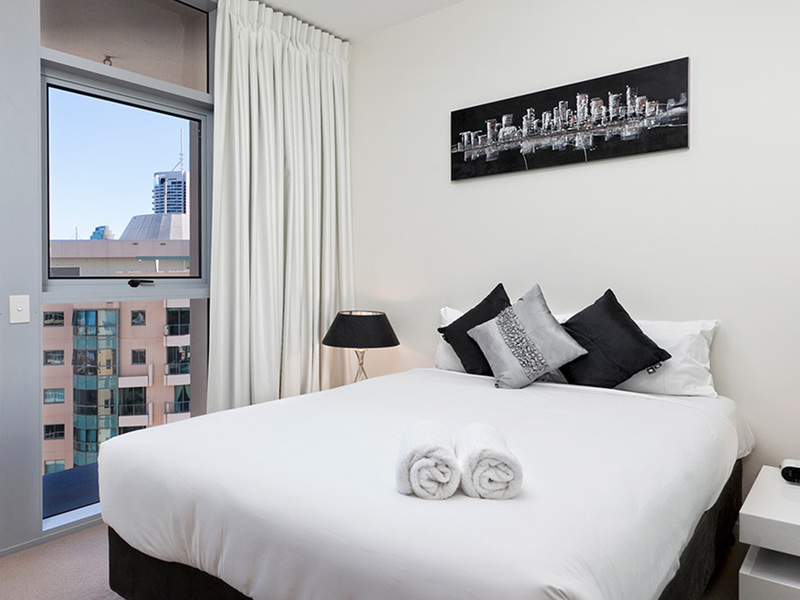 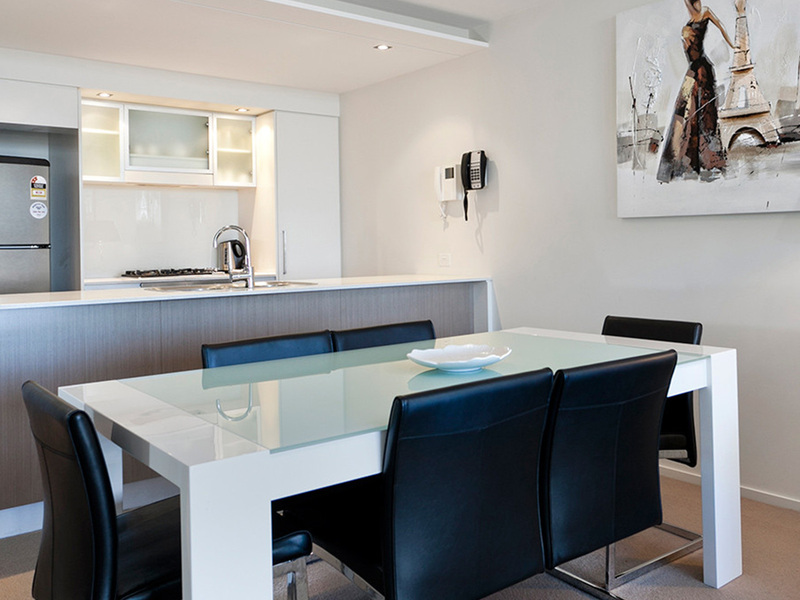 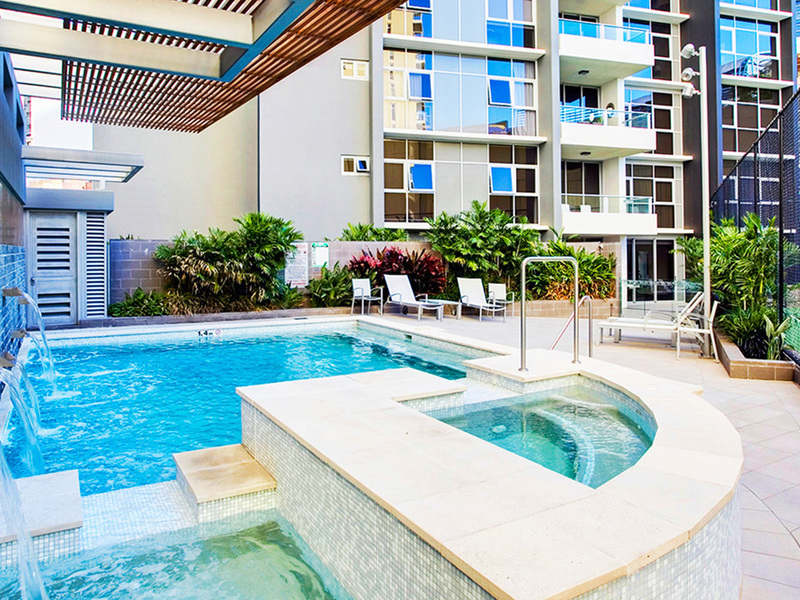 Staying in this Brisbane accommodation places you in the heart of the Brisbane CBD close to the best shopping Brisbane has to offer, including Eagle Street Pier Dining Precinct, Riverside Centre and the eclectic pulse of Fortitude Valley. 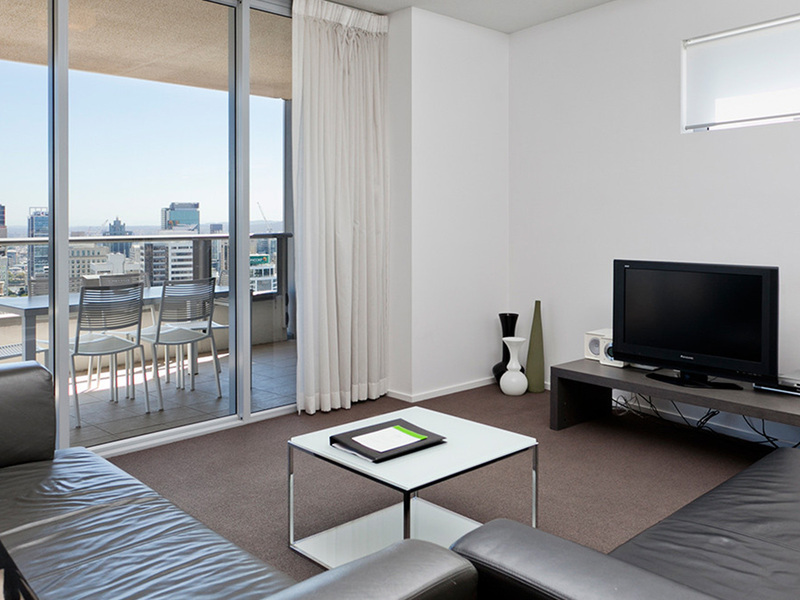 Relax in your comfortable river or city view apartment and soak in the outlook from the large spacious balcony. 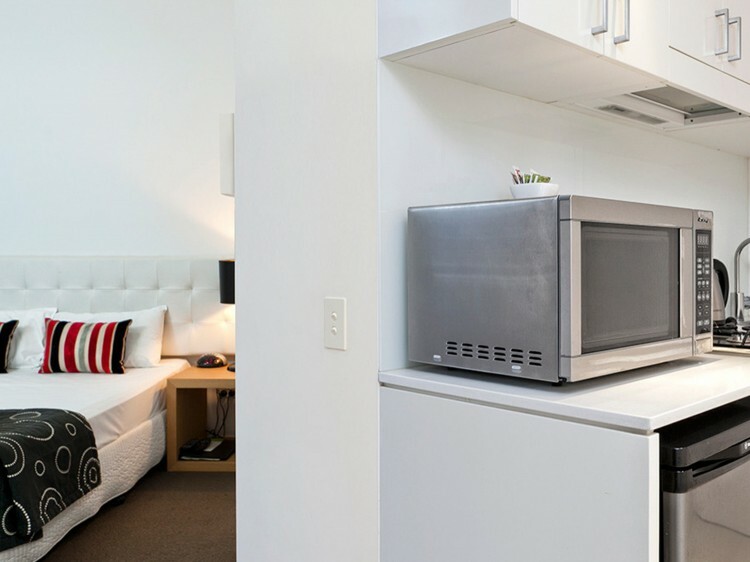 These fully self-contained apartments feature quality appliances, individually controlled heating and cooling, along with a fully equipped kitchen and laundry. Within this fantastic complex you’ll find there’s no need to leave Mantra on the Quay to keep up your fitness routine, simply step outside of your apartment and stroll to an outdoor heated pool, steam room, gym, full size tennis court and barbeque area – ideal if you’re planning to soak in the warm Queensland weather. 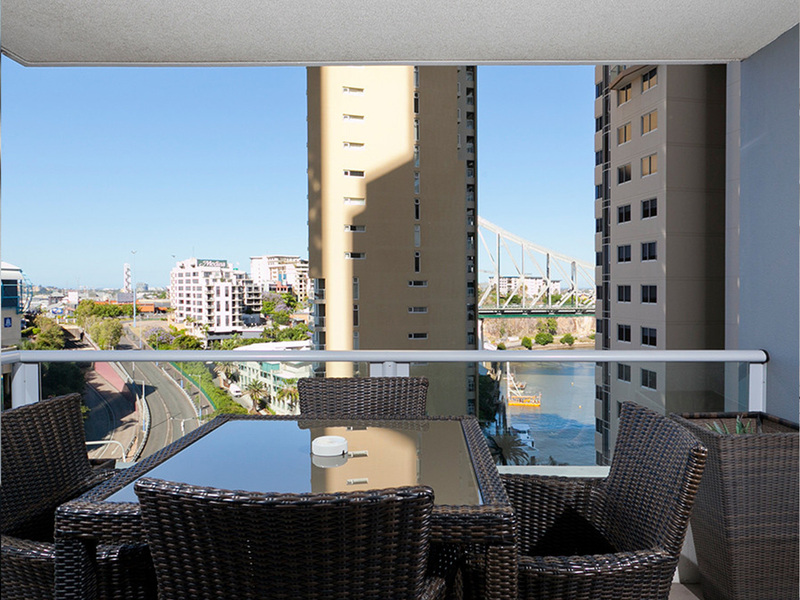 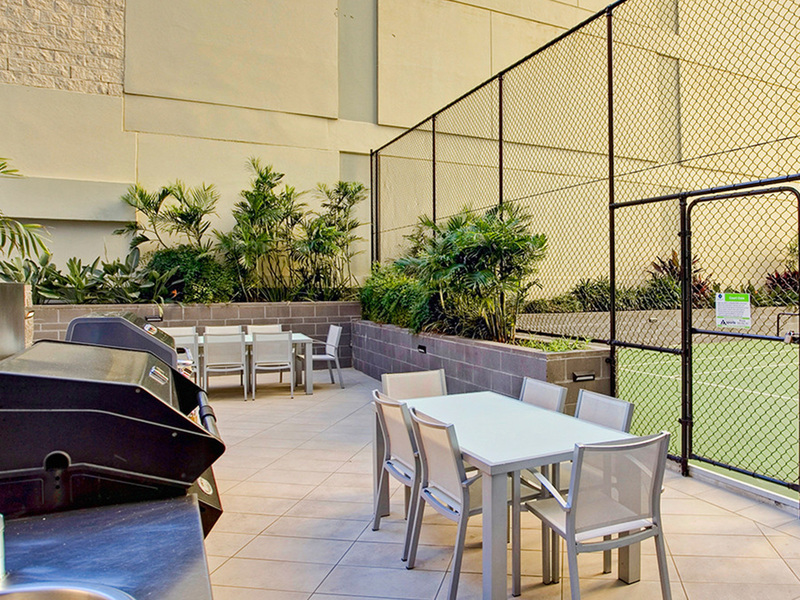 Centrally located with excellent facilities, Mantra on the Quay is ideal for both business and leisure travellers, as it’s close to Brisbane’s top sites and attractions including sporting, entertainment venues, and shopping precinct; all within easy reach by Brisbane’s extensive public transport system. 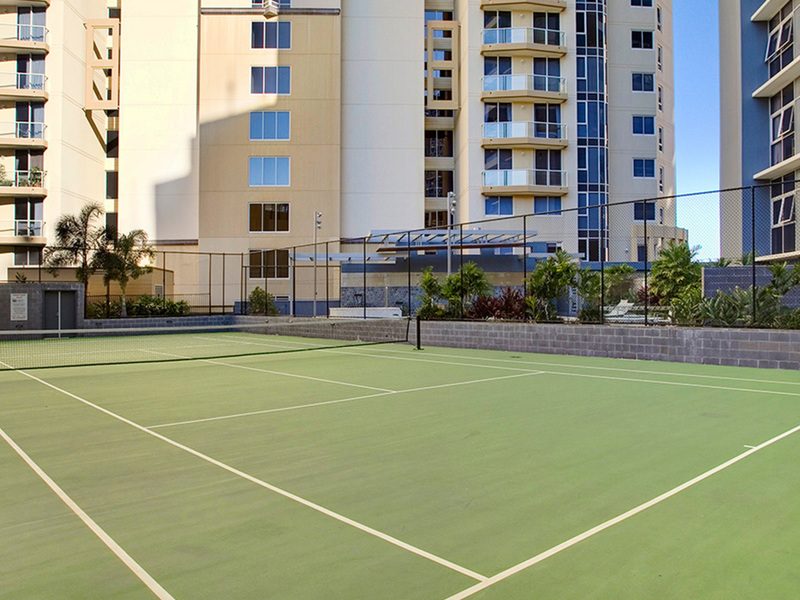 Parking Parking is available just to the side of the building in Arch Lane, $30 per day and subject to availability.